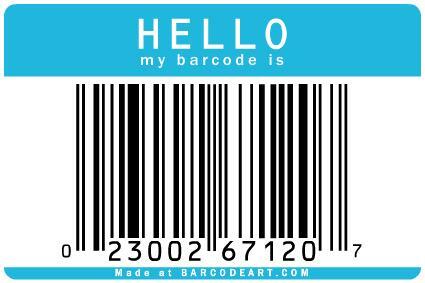 So, barcode art it is. I’m not very surprised by this development. 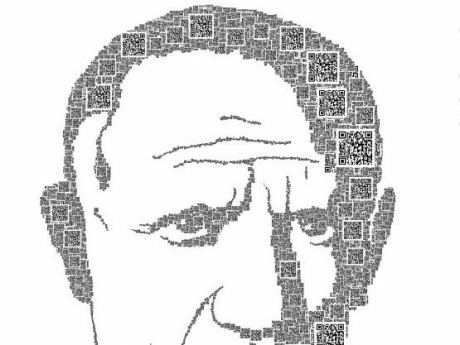 We’ve already seen Picasso in QR code form from a previous post. 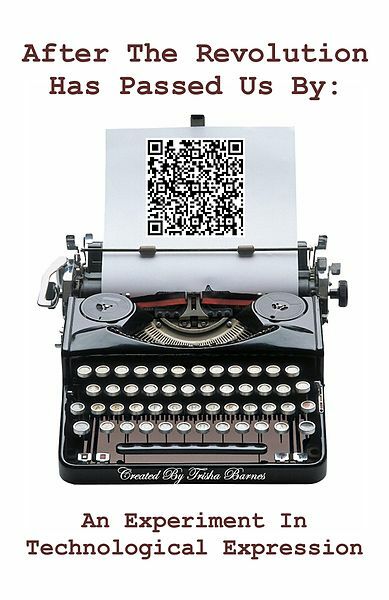 If you haven’t noticed them yet, QR codes are specific matrix barcodes that are readable by QR barcode readers and camera phones. After scanning the QR code with a phone, the user is taken to a specified URL. In other words, these codes are becoming a useful and popular marketing tool. The Martin Agency in Richmond, Virginia used QR codes in ads and a Facebook page dedicated to their Picasso exhibit that opened in mid-February. If you’re interested in more barcode art, Mashable recently chronicled “10 Creative Bar Code Designs.” I also encourage you to look at Scott Blake’s work on his website. 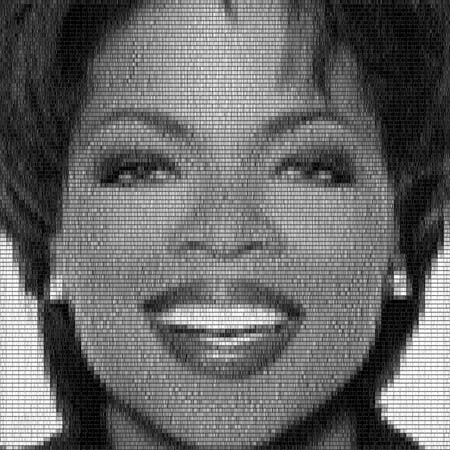 Hi, have you seen my paintings using QR codes to create abstract images with hidden messages?